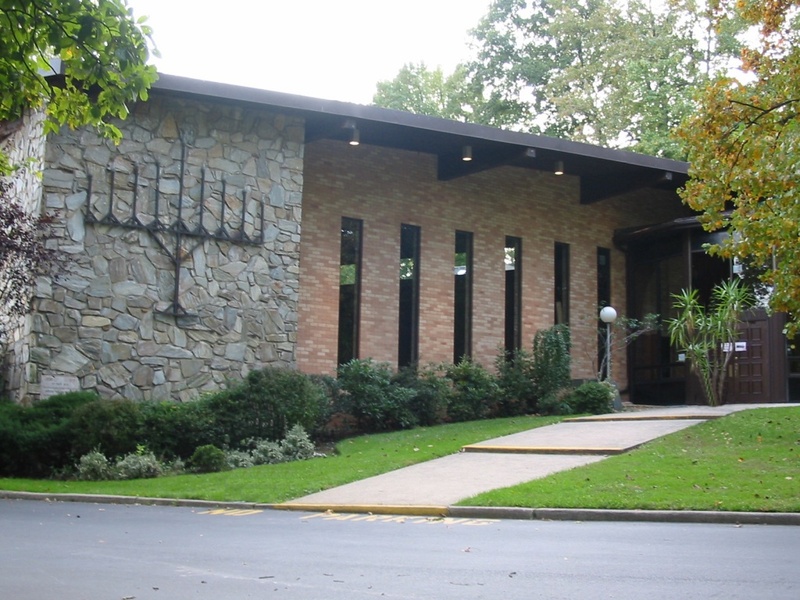 In 1960 a group of dedicated men, of what was then known as The North Shore Jewish Center, got together for the first time to fill the need for a Jewish congregation in their community. Services were held in various donated locations including a bank branch. When a parcel of land of the former Vanderbilt estate was purchased in 1964 a residence already on the premises was used. The very first Rabbi, Seymour Baumrind, arrived in November of 1965. Less than a quarter of a mile away was the site on which the State of Israel was born in 1947, the Sperry Building, which at the time served as temporary United Nations headquarters. The name was changed to The Lake Success Jewish Center to commemorate the event of 1947. Today the Lake Success Jewish Center is proud to be an egalitarian Conservative Synagogue affiliated with the United Synagogue of Conservative Judaism. Our newly renovated sanctuary mirrors the warm and inviting atmosphere generated by our members. We hold weekly Shabbat and holiday services, Sunday minyan with breakfast, adult education classes and an award winning Hebrew school program. Come join us and see how one person can make a difference.